Few realize how expensive it is to keep Guantanamo Bay prison operational. The Joint Task Force (JTF) detention center, which opened in 2002, costs US taxpayers $140 million a year, breaking down to about $800,000 per detainee. The JTF was never meant to be permanent, yet twelve long years after the first round of prisoners arrived, 149 prisoners remain detained there indefinitely. The oft repeated lie that these men are the “worst of the worst” has clouded the reality that the vast majority are completely innocent, and were simply swept up in a dragnet in Afghanistan. 78 have already been deemed innocent and cleared for release, yet pure political theater keeps them imprisoned. Moreover, only six of the 149 men have been formally charged with a crime. Five are being tried together as alleged co-conspirators of 9/11, although they all are alleged to have varying operational levels, and one alleged mastermind of the USS Cole bombing. Yet the commissions process is completely corrupted by absurd levels of government secrecy, classification and intrusion. A few weeks ago I traveled to Cuba to cover the continuing plight of these men and conduct an in-depth investigation for Breaking the Set. The report details how America came to host one of the most notorious prisons in Cuba, the brutal and systematic torture that took place, the sham of the 9/11 military commissions, the ongoing prisoner hunger strike and how Guantanamo Bay prison can be closed for good. 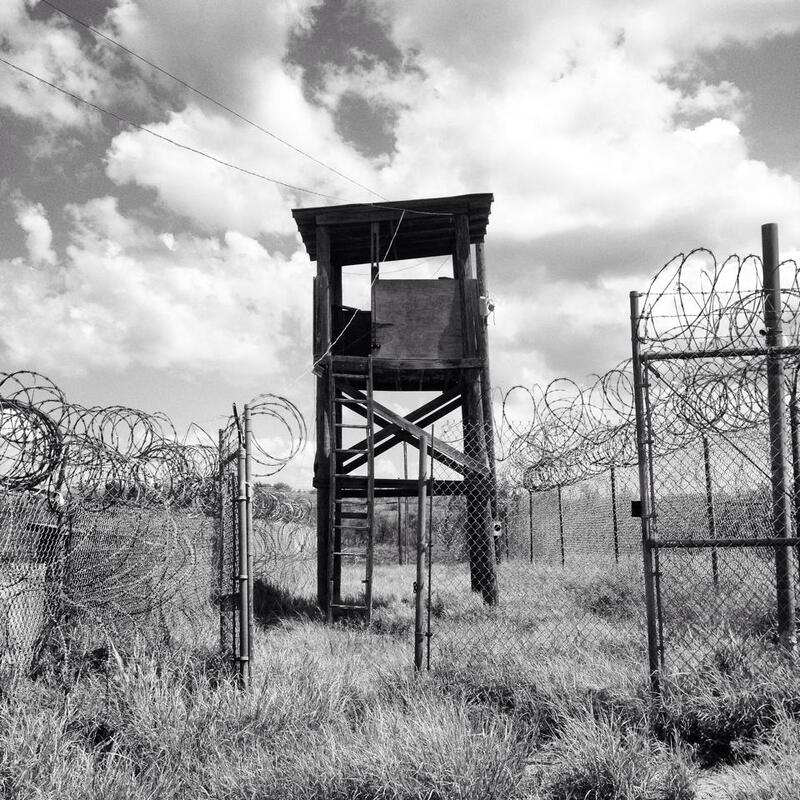 My brother interviewed me about my personal, intense experience at Gitmo for Media Roots Radio. Listen here.